We build small business websites at affordable prices. 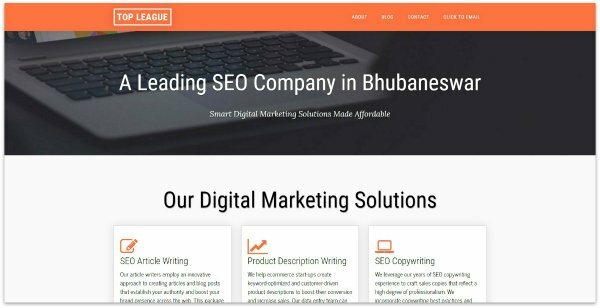 Top League is a digital marketing start-up in Bhubaneswar, India. The agency needed a fresh and modern look for their brand reflecting their services and philosophy. We built the website from the scratch using Genesis Framework, custom pages and plugins. The website was optimized for multiples handheld devices including iPhones, iPad and several other Android devices. 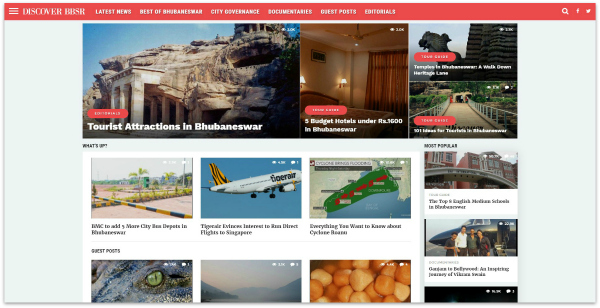 Discover Bhubaneswar is an online magazine representing Bhubaneswar, one of the fast growing cities in India. They needed a responsive and visually interactive blog that showcases the city’s vibrancy and uniqueness while highlighting its news and events. 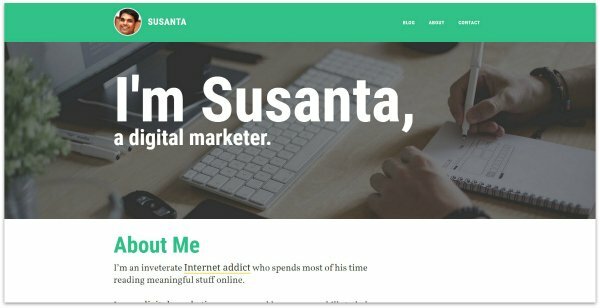 We built a blog that resulted in boosting their subscriber’s list and traffic to their blog. 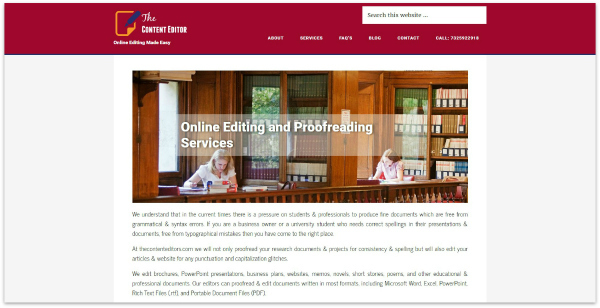 The Content Editors is start-up offering online editing and proofreading services to clients from India as well as abroad. They wanted a simple and functional WordPress website with clean interface, making sure the website reflect what their brand uniquely. We built their website from the ground up, customizing Genesis Simple theme, offering them fresh and professional brand identity. Bogus Blogging is a personal blog which has been redesigned using Parallax Pro theme by Studio Press. The technology blog is focused on offering content writing and digital marketing advice. It bears a professional look and clean interface ensuring optimum user engagement.